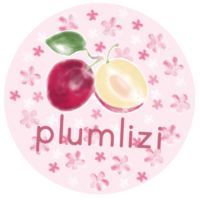 We at plumlizi are currently recruiting a translator for Rebirth: Noble Woman, Poisonous Concubine, a novel that has been on hiatus for a while now as the original translator, Cornihas, has been away due to real life obligations. All are welcome to apply! There is not going to be a long list of skills or any experience that you may need. If you pass our test, your qualifications have met our expectations and that is all that matters. Even if you are not sure whether you can pass or not, it does not hurt to give it a try as who knows, you may pass. Just give it your best shot and goodluck! There is remuneration provided, able to allow you to buy a few cups of coffee or tea.